For most people Christmas is an exciting time but it usually means a change in routine which, for families with multiple support needs (MSN) can be upsetting and disruptive. Not to mention all the additional sensory experiences such as Christmas lights, music and scents which can be overwhelming. 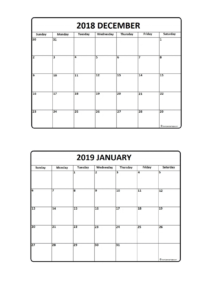 CALENDAR – mark off days with no school or other meaningful words or symbols. Highlight Christmas day and first day back to school. Use a SCHEDULE or checklist to indicate what activities will be completed during the day. Use visuals/symbols to suit individual communication. Plan activities for ENERGY BURNING such as a trip to the park on the swings, inclusive sessions at trampoline park or soft play. Or play indoor games such as hide and seek or a treasure hunt. Build in BREAK TIMES to help with relaxation as well, have a quiet space away from the overwhelming aspects of Christmas. This could be a space with no music and low lighting such as a tent or den in quiet space in the house. Or use relaxation music and calming scents like lavender. You could also use deep pressure such as massage or heavy blankets as a calming strategy. Have your OWN VERSION OF CHRISTMAS – do whatever works best for you, don’t feel you have to conform to tradition or what everyone else is doing! If your child doesn’t want too many presents keep them for the days following Christmas or if they don’t want presents wrapped maybe just use a gift bag. Have what you want for dinner or what you know your person with MSN will eat. Try having a taster of the Christmas meal on small plates to try to reduce stress over different/new foods and textures. Take CALMING RESOURCES such as noise cancelling headphones with or without music or distraction aids such as fidget spinners or bubbles. You may have to allow for a reduced level of tolerance of new, challenging or sensory demanding situations. Some of strategies from our Chill-oot! and Girl’s Groups are perfect e.g. glitter sensory bottles are a fantastic coping tool to support emotional regulation. To make these simply add glue and glitter with warm water to a clear plastic bottle; watch as the glitter slowly swirls with the water. 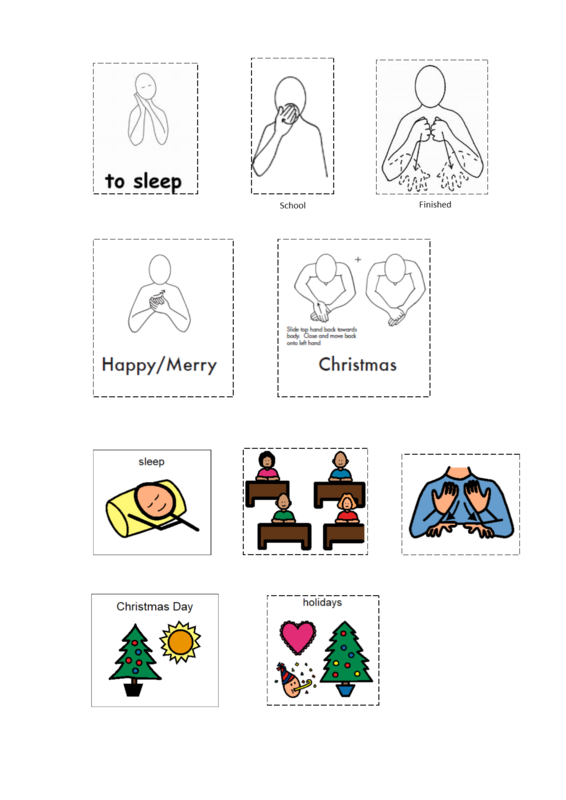 Other great ideas for easy to make coping strategies can be found on Pinterest. 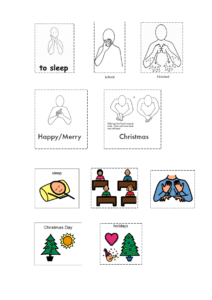 SENSORY STORIES – A Christmas themed social story can help to explain the festive season – you can even write your own personalised story, check out this useful guide. We also can’t forget that this time of year can be equally challenging for siblings as they may have to modify their own excitement or even make sacrifices to suit their siblings with MSN. However, there are simple things you can do to make sure they don’t miss out on the festive feeling; watch a Christmas movie together, do some Christmas baking, have a Christmas shopping trip – most importantly plan some 1-to-1 time for them with a parent. A present or specially created message from their sibling might be appreciated too. 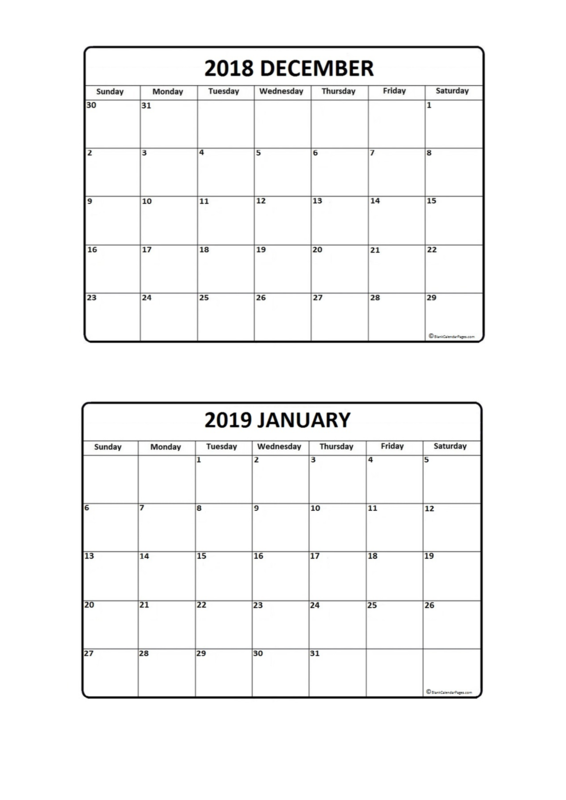 Here are some useful visuals which can be used in the techniques above, as well as December and January calendar sheets for printing to stick the symbols on. We hope you all have a relaxed, magical time this Christmas!